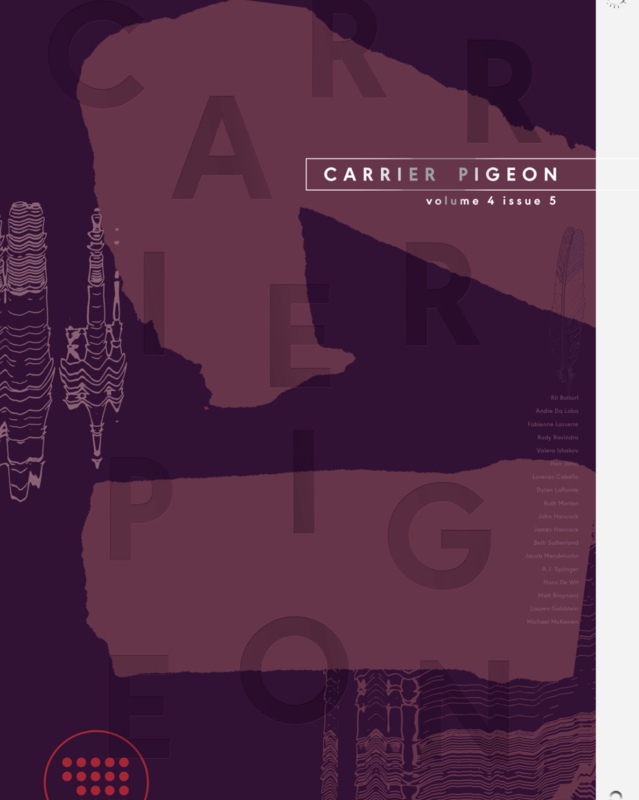 Paper Crown Press is the publisher of Carrier Pigeon: Illustrated Fiction and Fine Art, a volunteer-based art and fiction publication, as well as unique artist books. Born out of the Robert Blackburn Printmaking Workshop, Paper Crown has featured and worked with countless emerging and mid-career artists. Paper Crown Press has produced 17 issues of the book/magazine that has featured 340 artists and 102 writers since 2010. Our mission is to honor the age-old tradition of book arts and printmaking by carrying its torch into the 21st century through unique book projects. Projects include Carrier Pigeon: Illustrated Fiction & Fine Art, Arrested Ephemera: Haiga, a project centered around large, hand-made artist books by artist Ellen Peckham, printed by master printer Rie Hasegawa and our latest portfolio themed “The Human Condition”, which will debut at the 2018 E/AB Fair. Our exhibiting artists are included in this portfolio. We are proudly, fiscally sponsored by the New York Foundation for the Arts.